The overhaul started in 2014. Since that year, the old insulation on the three ammonia plants and coating on the pipelines have been replaced. 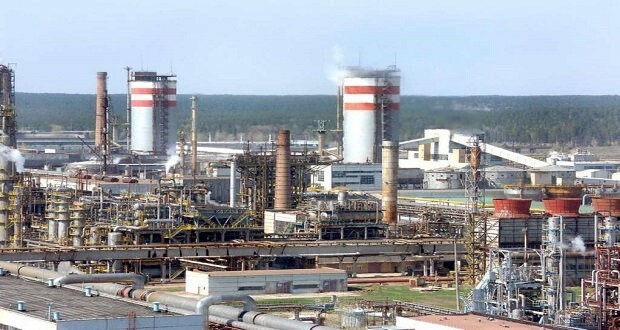 Not only facilities operating with high temperatures will undergo renovation, but also lines of cold ammonia and hardware working with negative temperatures, stated province.ru. According to the Deputy Director-General of Togliattiazot Viktor Kazachkov, the main goal of the modernization is to decrease manufacturing energy consumption, while maintaining the necessary technological parameters. The project is able to improve the reliability and efficiency of the equipment, taking into account the complex technological modes. The operations are performed among other by the employees of Togliattiazot, using building materials produced at the enterprise, including basalt fiber. Reconstruction is carried out according to the Production Capacities Modernization Program, which runs until 2020.